Quatuor Coronati the world’s premier masonic research organisation. 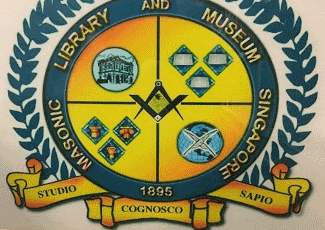 Masonic Digital Library requires a valid user name and password. THE LIBRARY AND MUSEUM OF FREEMASONRY London. The Skirret website is a repository for articles, essays, papers, and documents of Masonic interest. Barron Barnett Lodge No. 146 Lodge of Research south east Queensland. Linford Lodge of Research Canberra.